Welcome to The Direct Painting Group. We are professional, reliable & experienced painters and decorators in London. With decades of decorating experience, we have undergone all types of painting and decorating imaginable. Our painting and decorating expertise includes internal & external painting and decorating for residential and commercial properties. Since continuing as London’s foremost painters and decorators is important to us, we’re consistently high on quality. 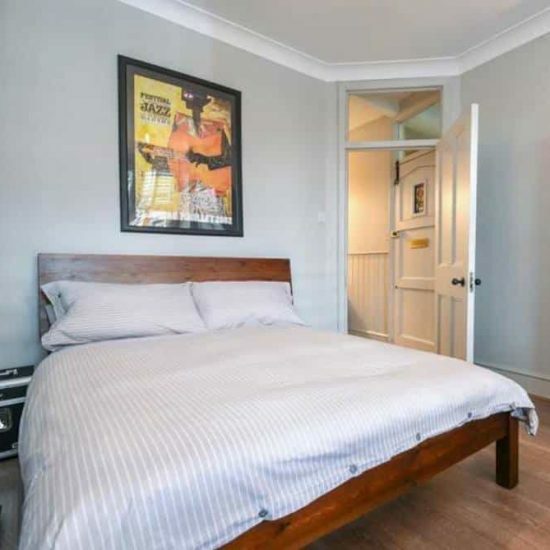 Unlike other painting and decorating companies in London, we offer a Price Match Guarantee, ensuring a high-quality service, yet at a reasonable price. This explains why we continue to be leading painting and decorating contractors throughout London. 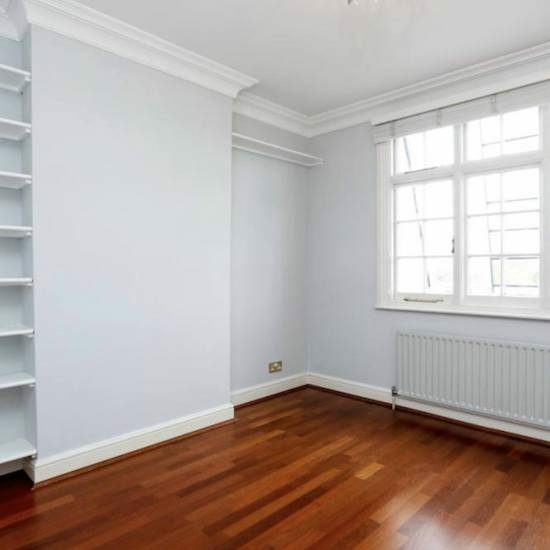 Although many painting and decorating companies in London are limited to simply painting and decorating, we offer a fully comprehensive decorating service. With our core remaining in painting and decorating, over the years, we have extended our team & expertise in order to offer an improved painting and decorating service. This includes plastering, dry-lining, rendering, carpentry & joinery as well as residential & commercial tiling services. Now, instead of having to arrange multiple companies to carry out decorating works, we have the sole ability to transform any residential or commercial space into a refreshing & tailored area in your property. WE WILL GET BACK TO YOU WITHIN AN HOUR. Covering all areas of painting and decorating in London means that we are your local painter and decorator for any residential or commercial project. Residential painting and decorating is often a personal experience, which is why we make it as stress-free, tailored to your needs & high-quality as possible. Whilst, commercial painting and decorating is a service which we have perfected over decades of commercial decorating experience. Commercial painting & decorating can include a variety of requirements such as out-of-office decorating, being mess-free & having safety precautions set in place. That’s exactly what we provide. Our painters and decorators are prepared to work whenever necessary & are fully insured and trained to work in all commercial decorating environments. We understand that a single search for “local painters and decorators near me”, can leave you with hundreds of results, we aim to make your decision an easy one. Contact your local painters and decorators in London now. Commercial Painters & Decorators in London with decades of experience decorating commercial spaces. Having worked alongside companies across London, including Tate Britain, Somerset House & British Embassy. Such experience has allowed our decorating team to craft a service which is at the pinnacle of Commercial Painting & Decorating services. 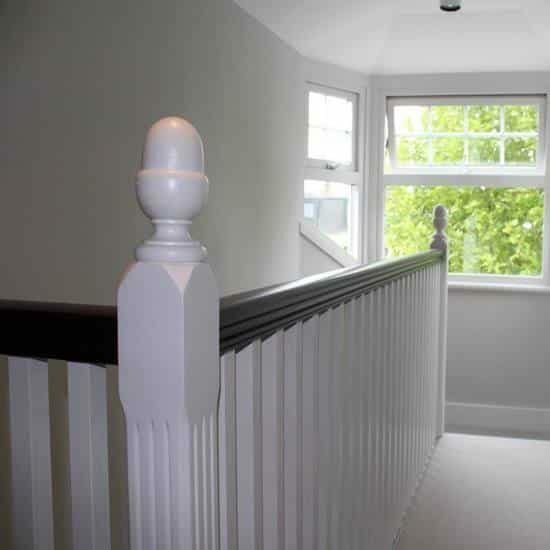 Through our specialist painting & decorating process we always achieve high-quality results. To begin, we’ll always offer a free consultation service (great if you need help in deciding which colours best fit the space you plan to decorate). Once we understand exactly what you require, our London painters get to work. We’ll begin by covering & protecting all flooring & furniture to ensure we’re as tidy as possible. Next, we’ll begin preparing all surfaces by filling and sanding down, to create a perfect, seamless finish. Once prepped we will undercoat the area. This is then followed by two top-coats, creating a high-quality & lasting finish. Before our painters leave, we’ll make sure you’re satisfied and that all areas are completely clear of any mess. Our decorators in London have been carrying out this process for decades & this has allowed us to create 100s of satisfied customers. Choosing a painting and decorating company is often a hard choice. We make it easy. That’s by providing a decorating service which exceeds the standard of our competition at a price lower than our competition. We deliver this through our experienced, qualified & friendly painters and decorators. Our belief is that a painting and decorating contractor should be committed to speed, quality & reliability in all decorating projects. That’s exactly what we do. Having decades of experience with painting and decorating in London has meant that we have perfected our service for both residential & commercial painting and decorating. That’s why our painters and decorators are speedy, reliable, high on quality & experienced enough to carry out any decorating transformation you could imagine. Contact your local painter and decorator now. Moving your entire workplace brings unwanted stress & complications. Commercial painting & decorating offers a tailored & refreshing new workspace without the stress of relocating. Our expert commercial painters and decorators will manage & craft your new work space with both minimal disturbance & cost. Across London, commercial decorators will often ignore the importance of brand awareness in your workplace. Although, we’re dedicated to creating a commercial space which is both true to your own design ideas & your brand. 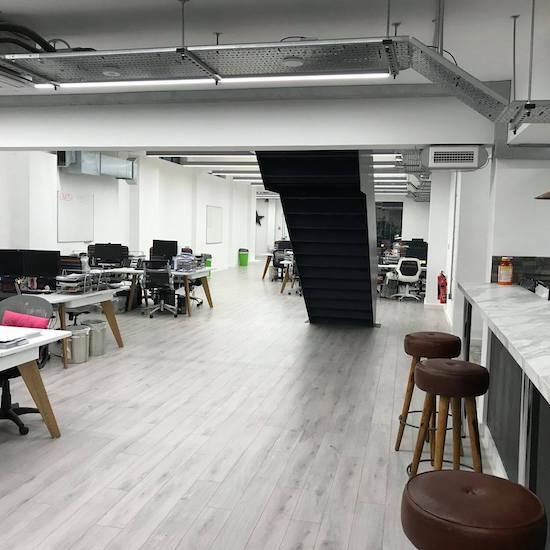 It’s our primary goal to create the perfect solution to your company’s needs & as London’s leading painting & tiling contractors that’s exactly what our team will work with you to achieve. We’re confident in our painting and decorating service & believe you should be too. Ensuring this, we offer a. 2-Year workmanship guarantee on all painting and decorating works. 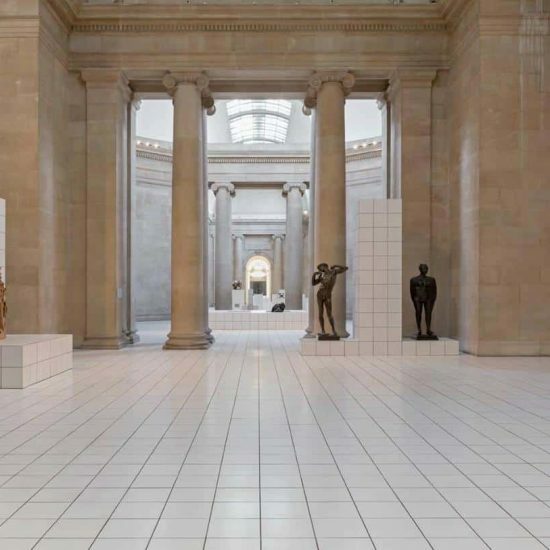 With our immense experience in both residential & commercial projects, such as the Tate Gallery, Somerset House, The Brilliant Club & the V&A, this has meant that we are accustomed to complex projects. What’s more, being recognised as the leaders of painting and decorating in London means that our reputation speaks masses when you’re looking for London painting & decorating contractors you can trust and rely on. Our painters and decorators in London are happy to help! Contact us today to get a free quotation or free painting and decorating advice for your project.